Manchester City’s Sunday duel with Arsenal is Premier League’s most interesting encounter from game week 25. However, the hosts have 33/100 for a win, meaning that bookmakers believe the Gunners don’t have a chance. And looking at their defence, no wonder that the visitors are seen like sure victims. 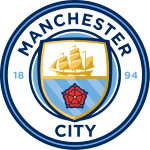 On Emirates, on game week 1, Manchester City won 2-0, goals Sterling and Bernardo Silva. If this match resembles with that one, then we’re up for another easy win for the Citizens. 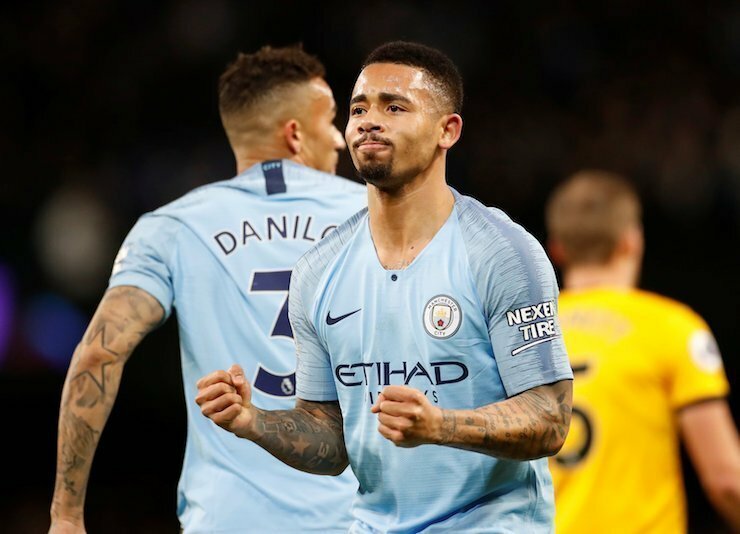 Manchester City – Is the title still possible? Manchester City surprisingly lost mid-week at Newcastle, 2-1. But with a little help from Leicester City, the Citizens are just five points behind Liverpool right now. And it all started so well for Pep Guardiola’s men against Newcastle. 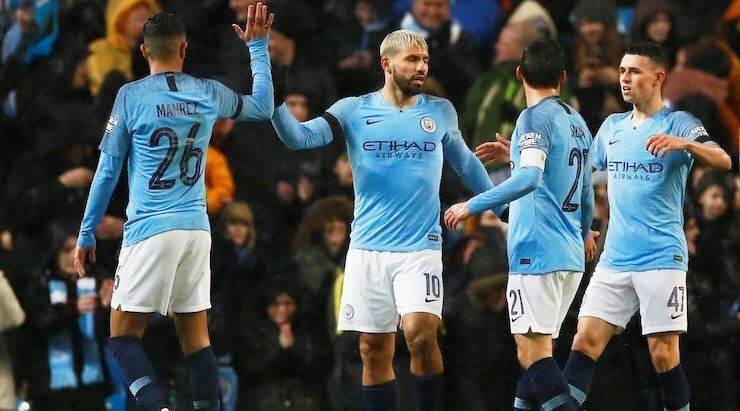 Aguero opened the score after just 22 seconds and the visitors even grabbed a second one, disallowed by the referee for De Bruyne’s mistake to take the free kick without waiting for his whistle. In the second half, Newcastle was more active and Rondon grabbed the equalizer in the 60th minute. When Manchester City was searching for the winning goal, the home side got a penalty and Ritchie was solid from the spot. Manchester City allowed just two shots on target and both were goals. Arsenal have had a better than expected game week. Not from the fact that the Gunners overcame Cardiff City, 2-1, at home, but rather thanks to poor results obtained by rivals Chelsea and Manchester United. Sarri’s men lost at Bournemouth, while the Red Devils snatched a draw in stoppage time against Burnley, on Old Trafford. This series of events landed Arsenal on 4th position, with 47 points, 50-33 aggregate. Against Cardiff, Emery’s players had no shot on target before Aubameyang’s penalty from the 66th minute. When Lacazette made it 2-0 in the 80th minute, it seemed over, but Mendez-Laing gave some hope for the visitors with his goal from the third minute of stoppage time. Arsenal still has issues in the back, with a lot of players injured. Koscielny has returned to training, but Monreal could keep his place in the centre of the defence. 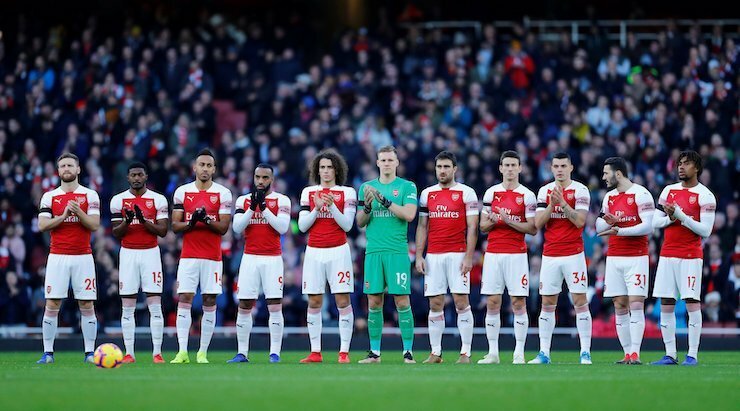 Arsenal’s problems in the defence have been there all season and the fact that the Gunners have conceded 22 goals on the road speaks on this issue. Emery has been incapable of finding solutions and the Gunners have to rely on the attack to put pressure and hold the ball. Therefore, the opposition doesn’t create opportunities at Leno’s goal. But what do you do against City? Pep Guardiola’s men will have possession and there’s no way Arsenal’s defence won’t be tested. This is the main reason why we’re willing to bet that the Citizens will win this game. Play it at Bethard with 33/100 odds. 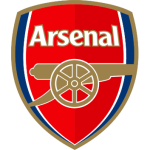 5/1 for Man City to win - 55/1 for Arsenal to win! Bet now with enhanced odds at 888sport!